Get Heard | Visibly the most honest music promotion for musicians. – We repost music on SoundCloud, Twitter and Popular Music Websites for helping musicians get heard! Visibly the most honest promotion for musicians. Why? Because you can see the results! Best for Spotify promotion, SoundCloud, Reverbnation and any other platforms. Leading music websites are waiting for reviewing your music! 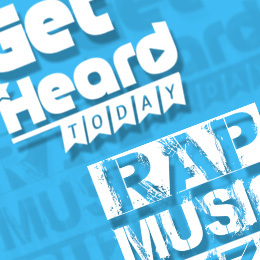 Get featured right in the middle of major music news! The link to your music and your social network profiles will be posted on the partitioned page, surrounded by major music news from major artists. 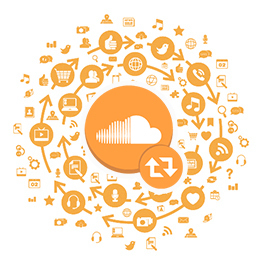 We repost your music on popular SoundCloud accounts where people follow to listen to new music. We then ask them to rate songs by reposting or marking them as favorites. You can see all accounts and posts! You can even follow these accounts yourself to see your music just as your fans do. Your videos appear before other popular videos on YouTube, alongside playing videos (skippable ads), and in search results. You only pay when someone engages with your videos. If they skip them before 30 seconds you don’t pay a cent. 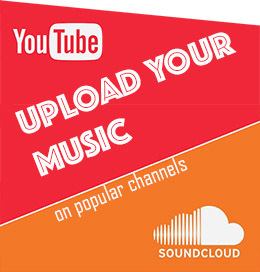 Release your music on popular YouTube and SoundCloud channels. 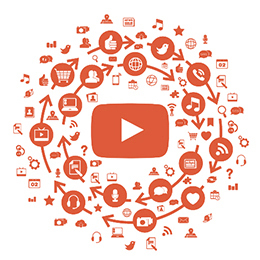 Haven’t developed your own channels yet? We will upload your music to our channels with thousands of subscribers and 500 000+ music lovers network! Hand-picked base, representing a wide array of genres from more than 24 countries. Radio and TV companies base. 2900 contacts. 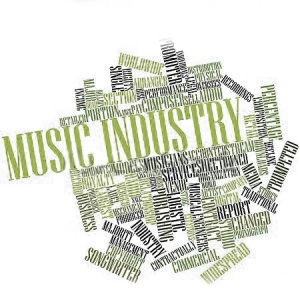 Music labels, Distributors, Publishers base. 1000 contacts. Music reviewers, Bloggers, Magazines base. 1490 contacts.